the SMC® CEI Level 1 Course. Are you passionate about teaching Clinical Somatics? Start your teaching journey with the SMC® CEI Level 1 Course. SMC® CEI Levels 1, 2 & 3 is a series of home-study courses that teaches Clinical Somatic Education self-care exercises, principles and theory as developed by Thomas Hanna. The courses are designed for highly motivated, self-driven students who are comfortable with distance learning. 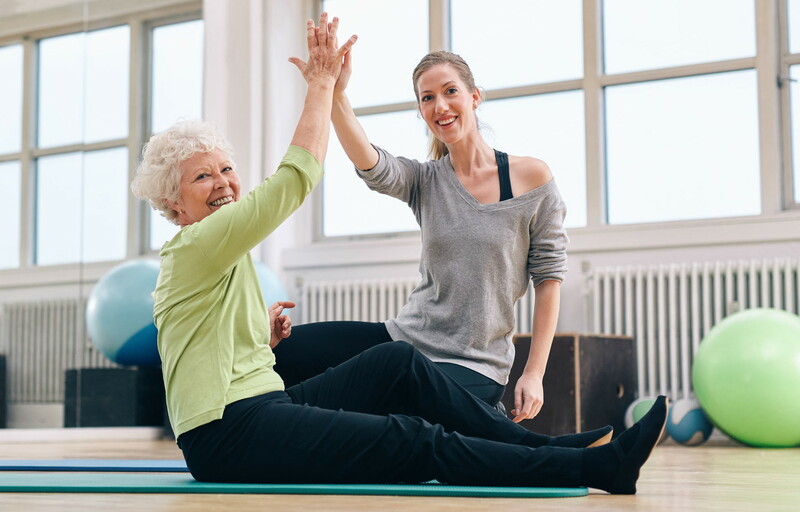 These courses are intended for health and movement professionals such as physical therapists, occupational therapists, yoga instructors, fitness instructors, and personal trainers. The courses teach health and movement professionals how to instruct Clinical Somatics self-care exercises, and incorporate the exercises into their current practice. Clinical Somatics exercises give health and movement professionals a highly effective way to help their clients and students who suffer from chronic muscle and joint pain, postural distortions, movement limitations, and many common musculoskeletal conditions. The exercises retrain the nervous system to release involuntary muscular contraction and change dysfunctional posture and movement patterns, undoing years of tension and pain. If you have no background in movement or teaching, but are passionate about teaching Clinical Somatics, you are encouraged to enroll. You can change people’s lives with Clinical Somatics. You’ve experienced in yourself the life-changing effects of Clinical Somatics: relief from tension and pain, prevention of recurring injuries and degeneration, and highly developed muscular control and body awareness. Now you can help your students and clients be free from pain by teaching them Clinical Somatics exercises. Start learning today!